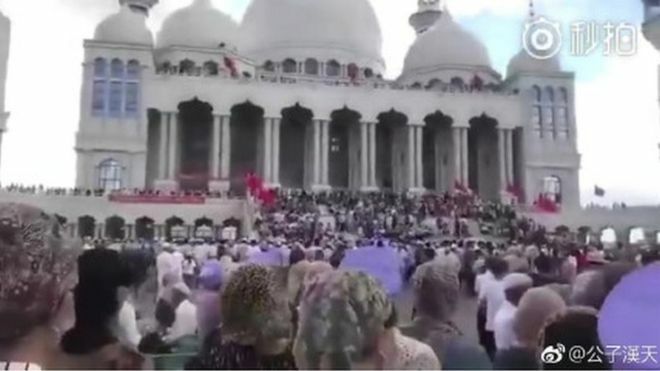 Hundreds of Muslims in western China are engaged in a standoff with authorities to prevent their mosque from being demolished. Officials said the newly completed Weizhou Grand Mosque in Ningxia had not been given proper building permits. I’m certain Minister Freeland is prepping a scathing tweet as you read this.